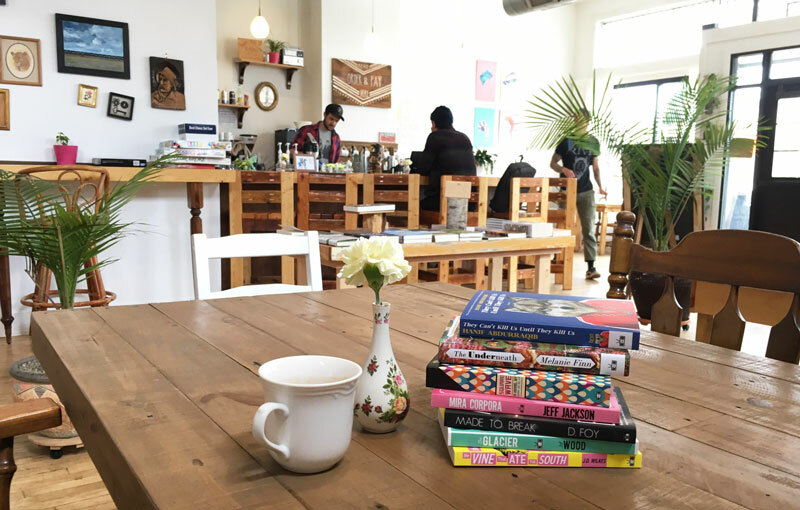 If you are interested in being a part of the club, or just want to stay updated on what The Build is reading, please follow @TheBuildBookClub on Instagram, and sign up for the email newsletter below. 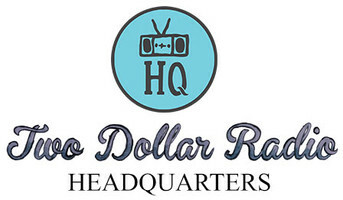 Hosted by Vada Azeem: a national songwriter, visual artist, and activist. 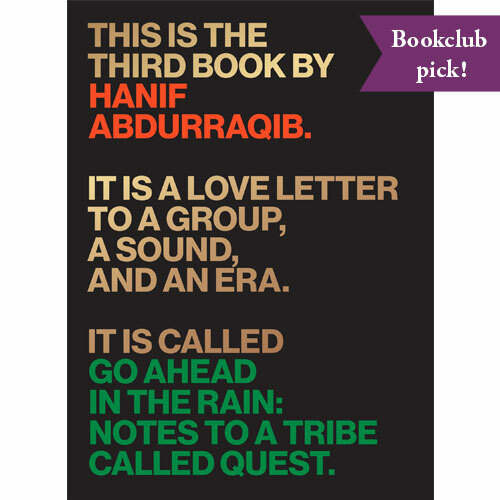 Art and writing became his method of escaping the sometimes harsh reality of growing up in Columbus, Ohio's northeast side. 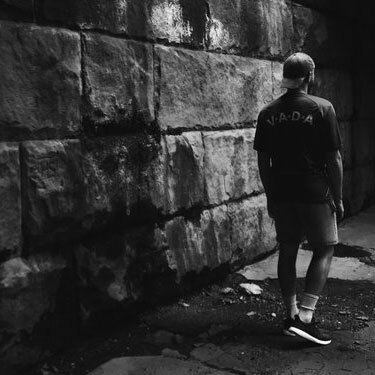 Vada is passionate about what gives his life meaning and purpose; using what he has learned as a means of being a service to others. 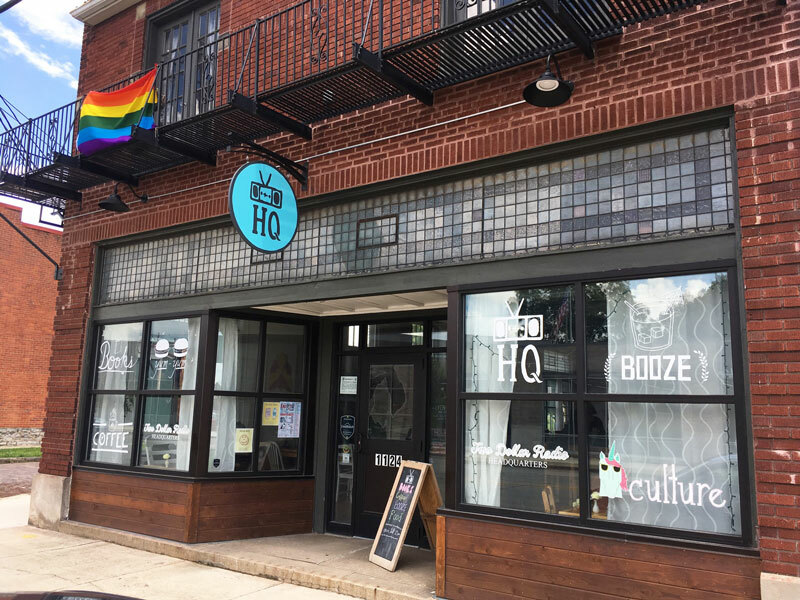 He has dedicated most of his life to working with youth through various creative platforms and has become internationally known for his thought provoking illustrations and songwriting. 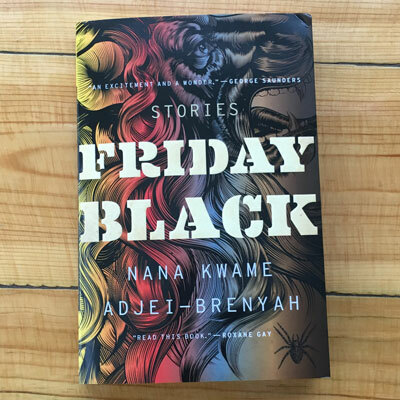 January/February 2019: Friday Black by Nana Kwame Adjei-Brenyah. 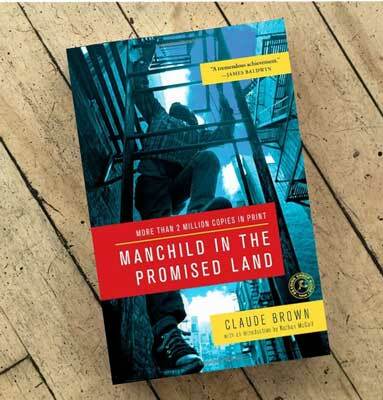 December 2018: Manchild in the Promised Land by Claude Brown. 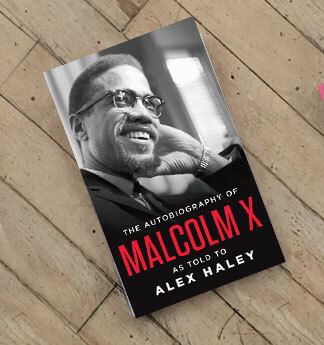 November 2018: The Autobiography of Malcolm X: As Told to Alex Haley.